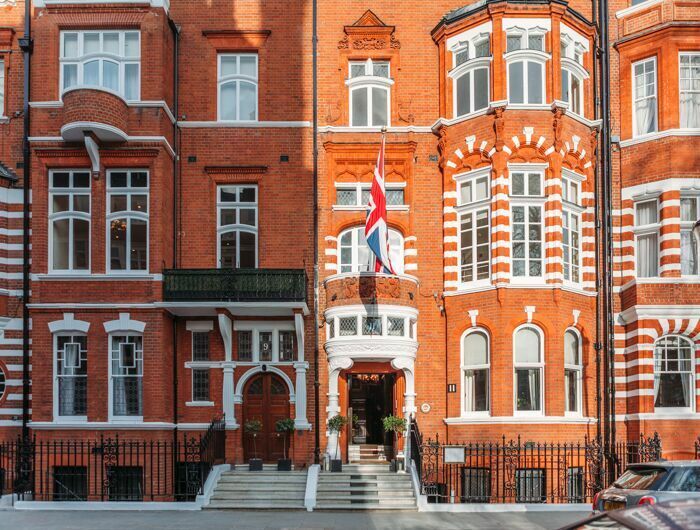 Exclusively located near Sloane Square at the heart of Chelsea, the 11 Cadogan Gardens is a truly iconic boutique hotel. Tucked away with the diverse pleasures of London at its doorstep. The property was originally built in the 19th century and occupies a series of adjoining redbrick townhouses on a quiet square in Chelsea. 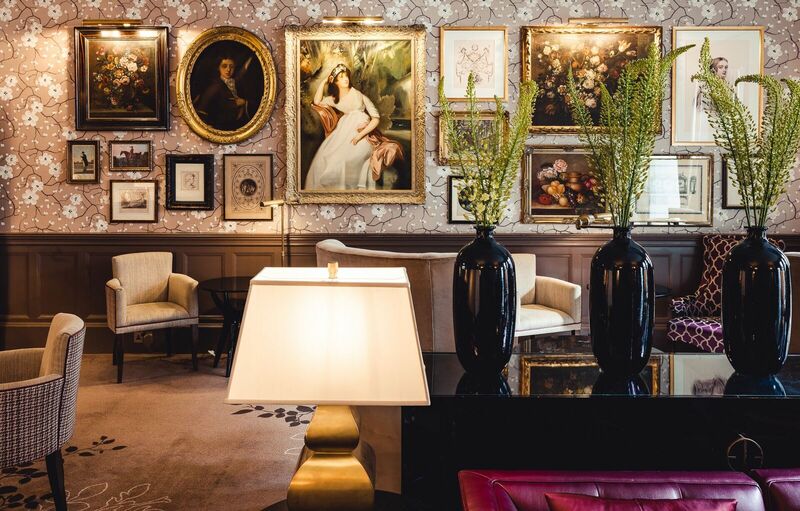 Recently refurbished, the eclectic - yet elegant - interiors are a seamless blend of period features and contemporary design. 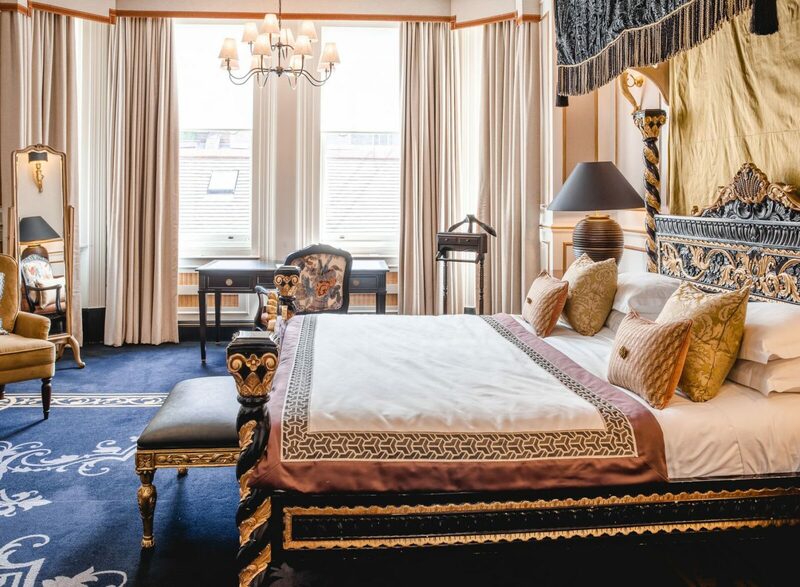 All rooms are individually decorated, ranging from modest Petite Rooms to the magnificent Sloane Suite with its floor-to-ceiling windows, antique furniture and canopied four-poster bed. 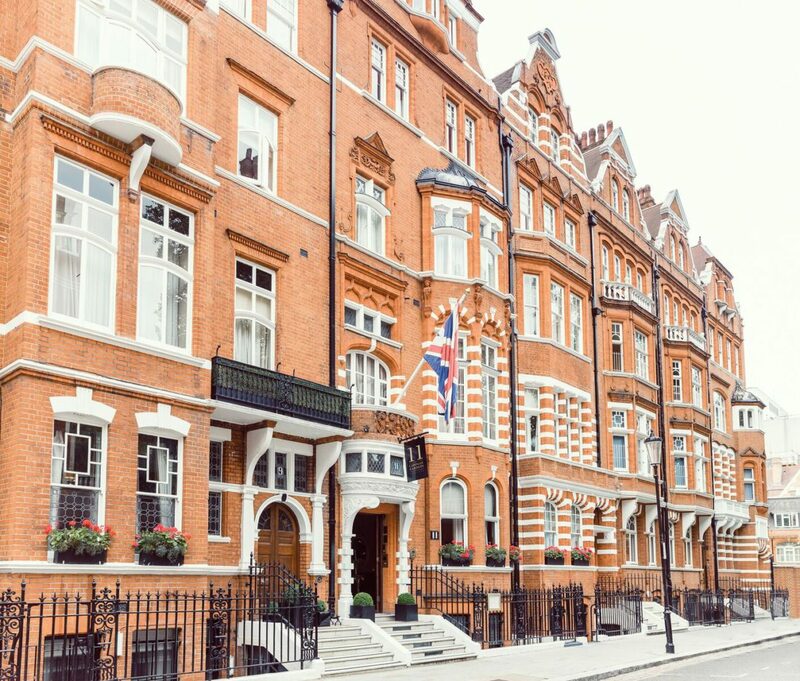 The affluent shopping precinct of Knightsbridge borders the hotel, with world-famous names like Harvey Nichols and Harrods just a stroll away. The restaurant, Hans’ Bar & Grill, sits just behind on Pavilion Road and serves a seasonal, British-inspired menu all day. 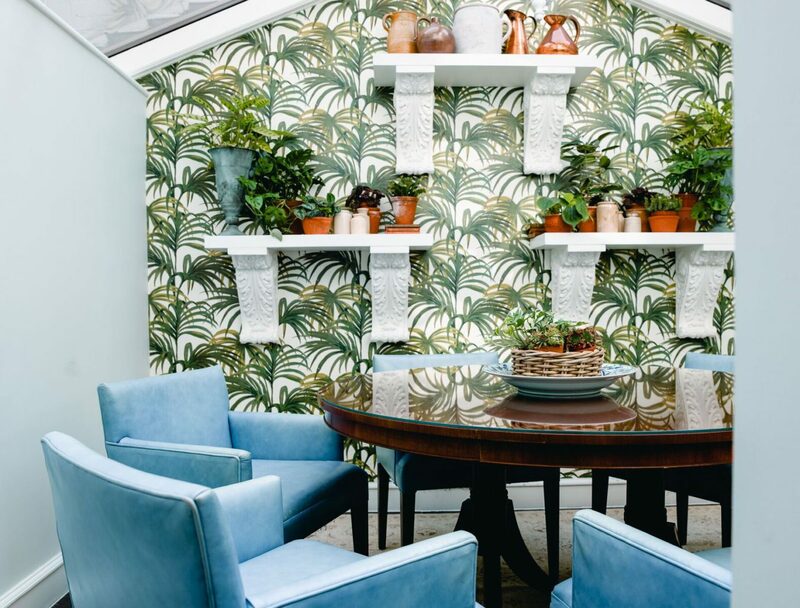 The sumptuous Chelsea Bar has velvet armchairs and an extensive list of wines and cocktails, whilst those looking to enjoy the quintessentially British pastime of afternoon tea can do so in the comfort of the bright drawing room.